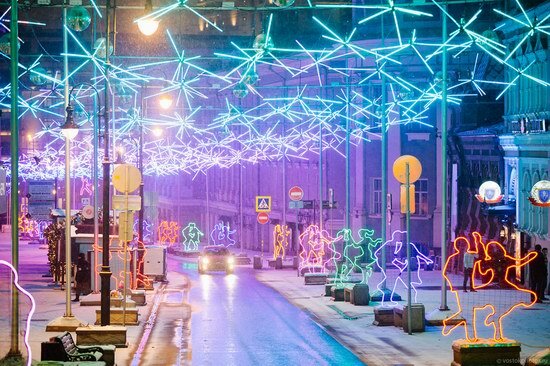 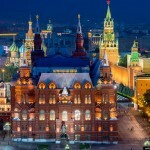 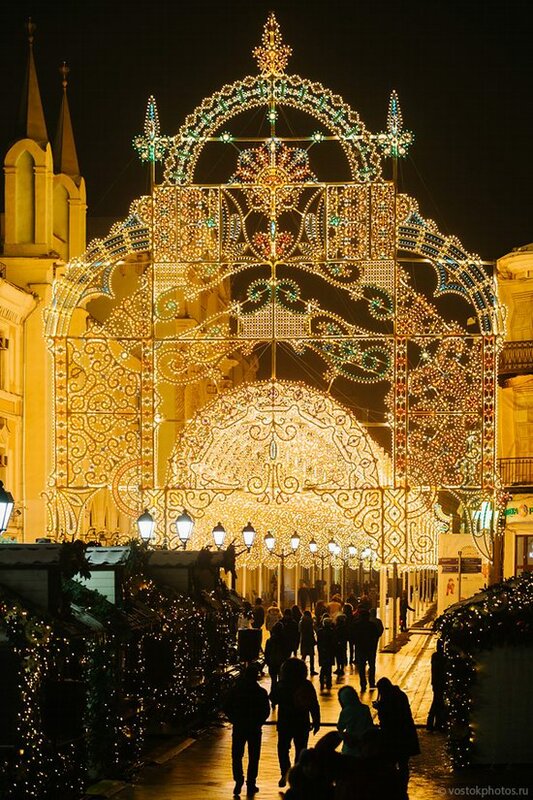 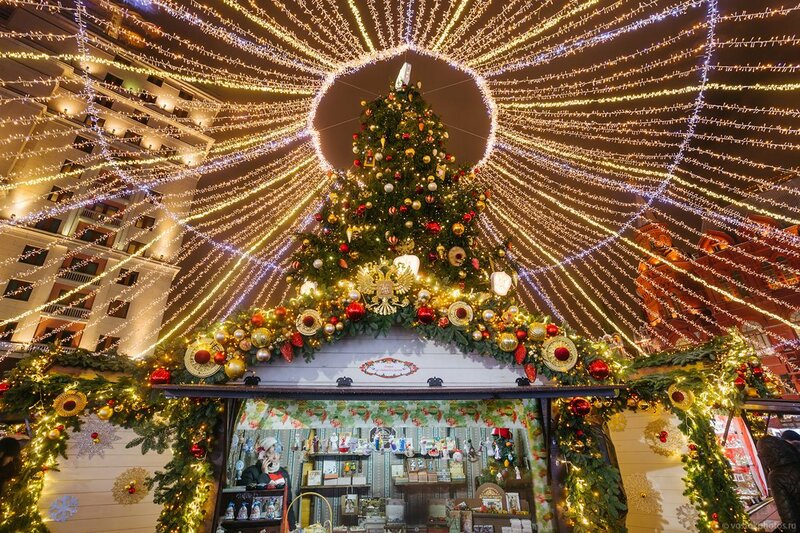 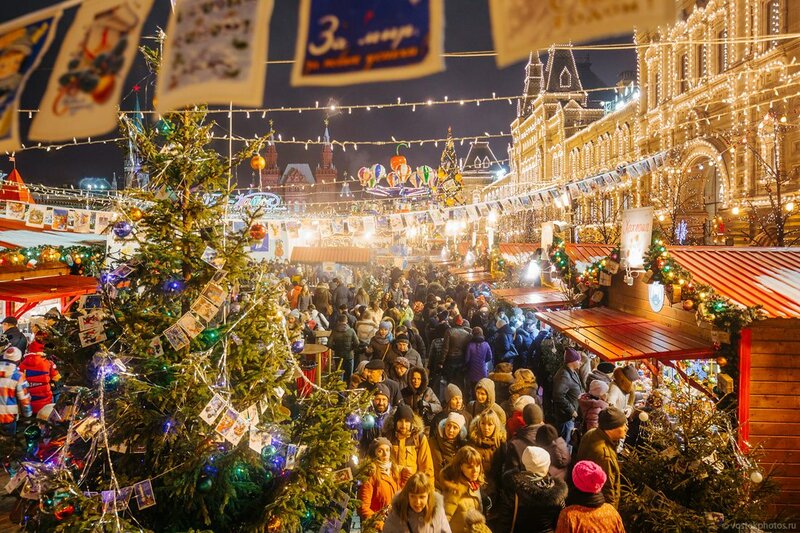 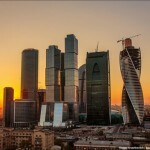 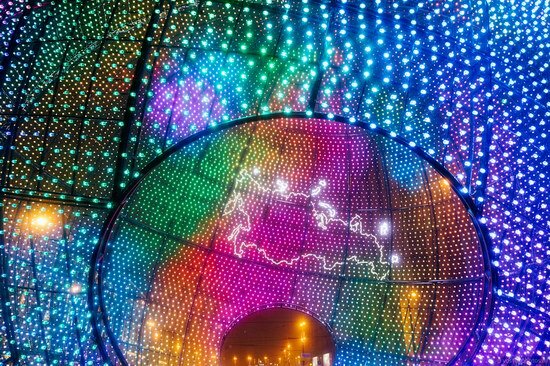 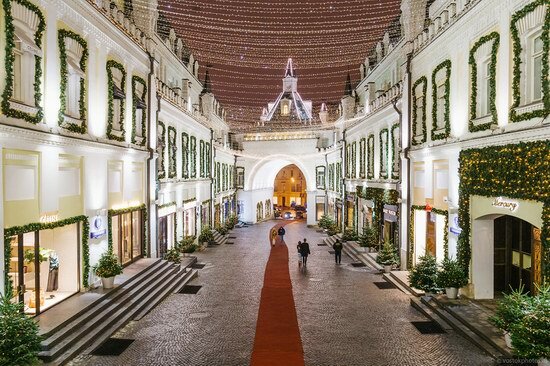 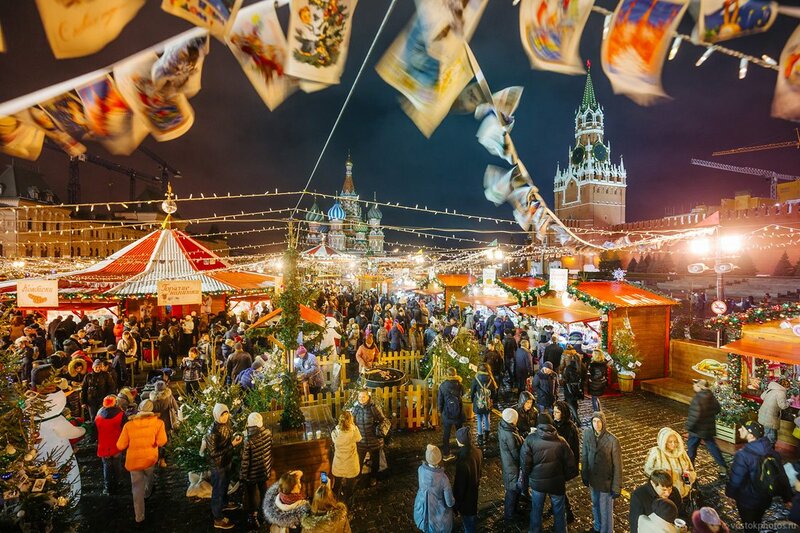 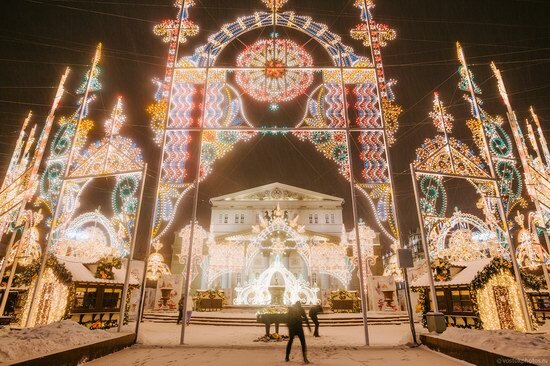 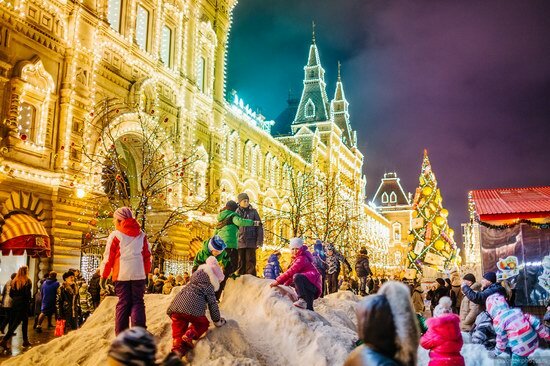 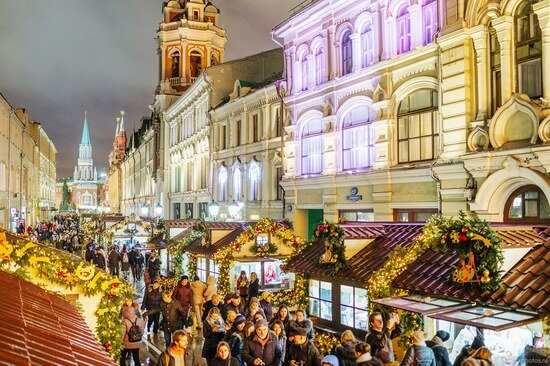 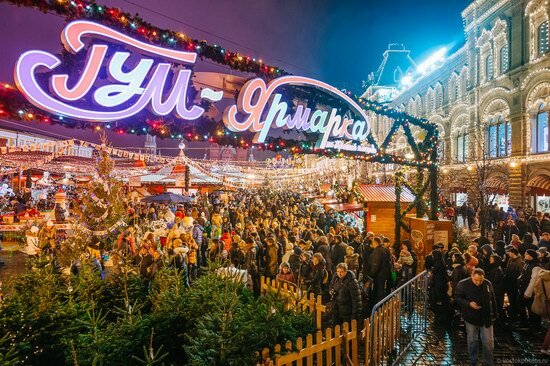 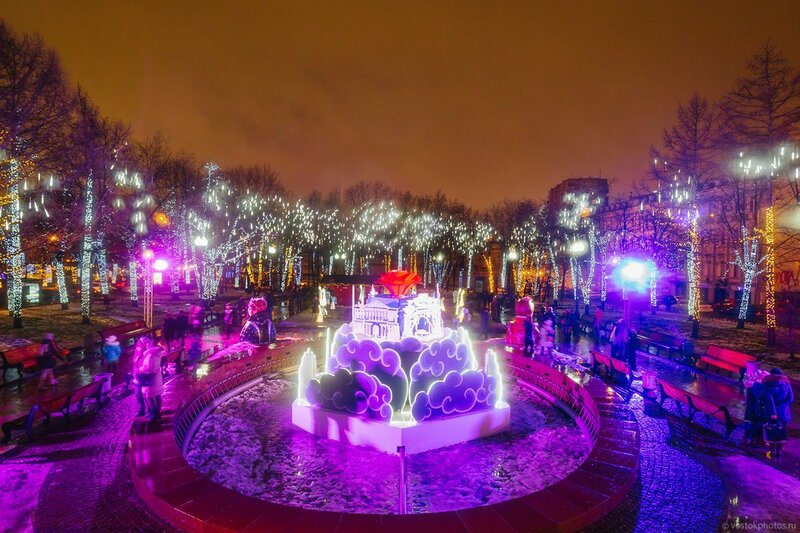 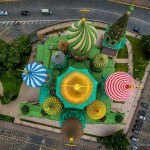 This year, the center of Moscow was completely transformed to celebrate the Christmas holidays. 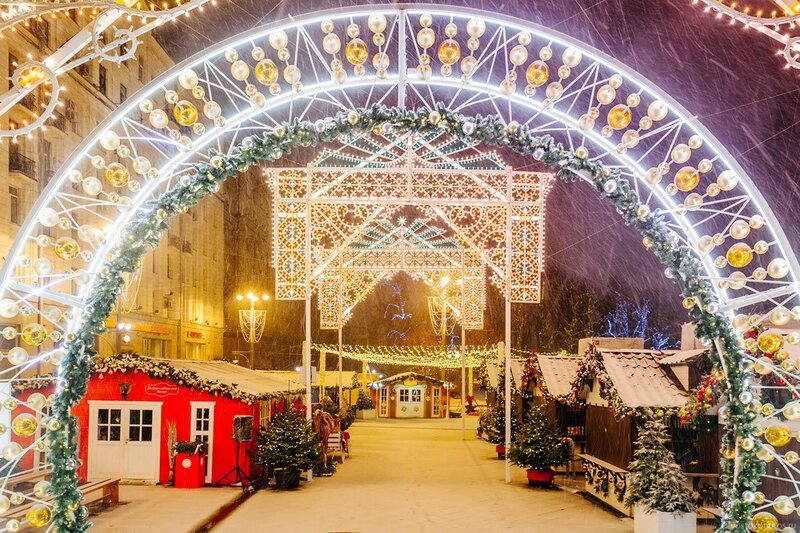 All together it is called a festival “Journey to Christmas.” Everything looks pretty nice and cozy. 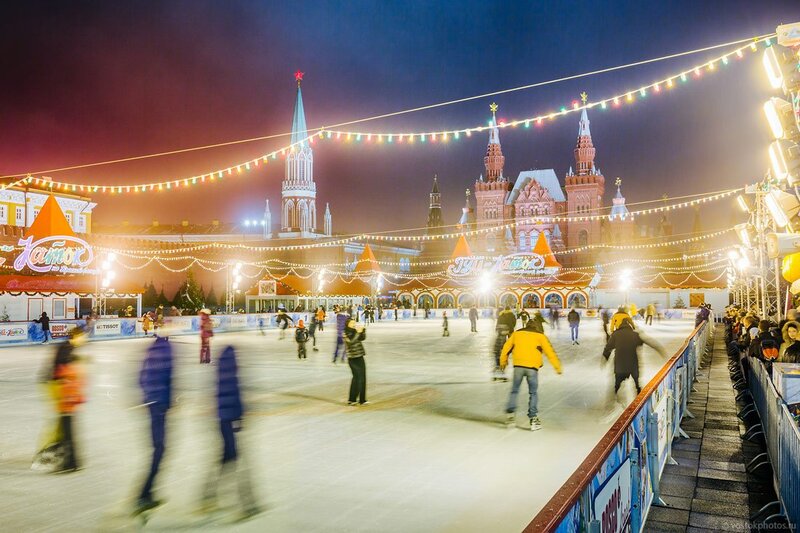 In Red Square, for example, a large fair and skating rink were opened. 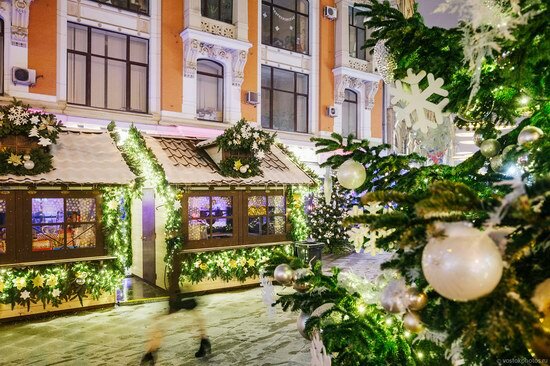 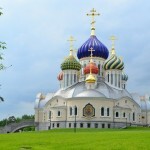 Here you can taste Russian pancakes, hot Christmas drinks. 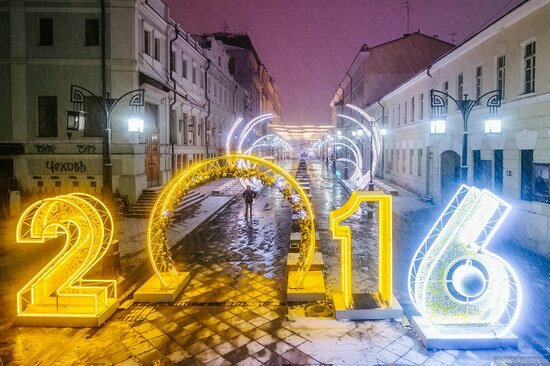 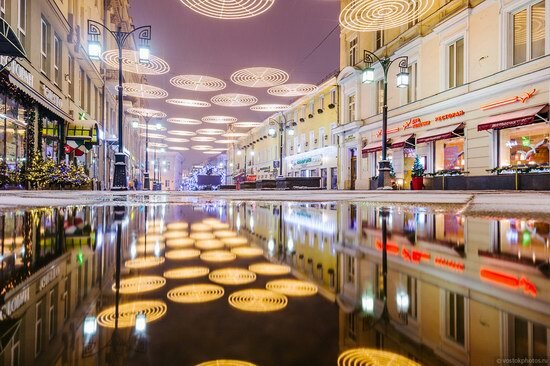 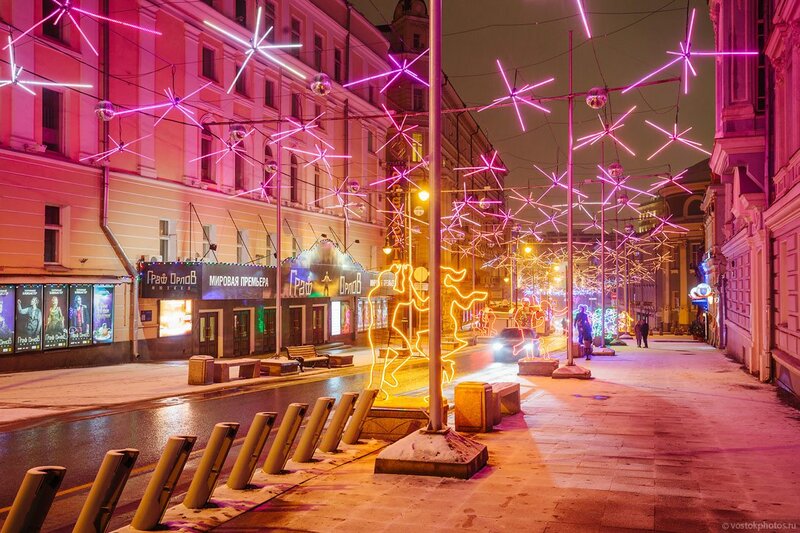 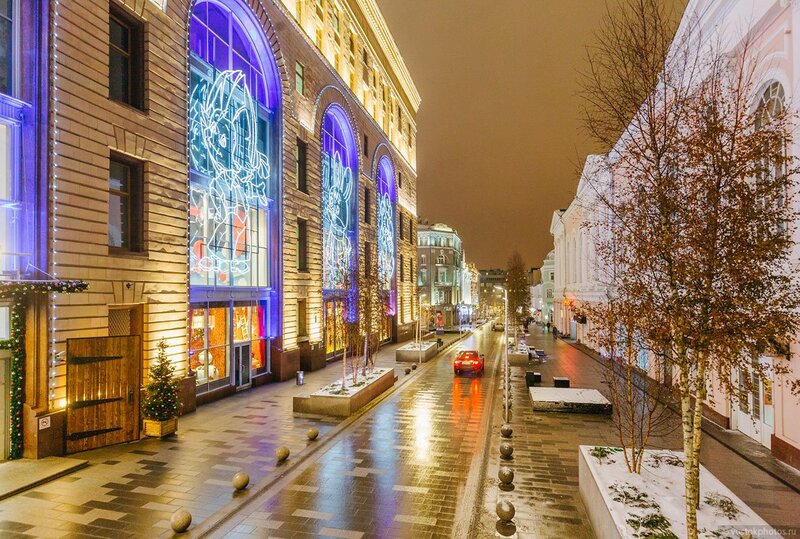 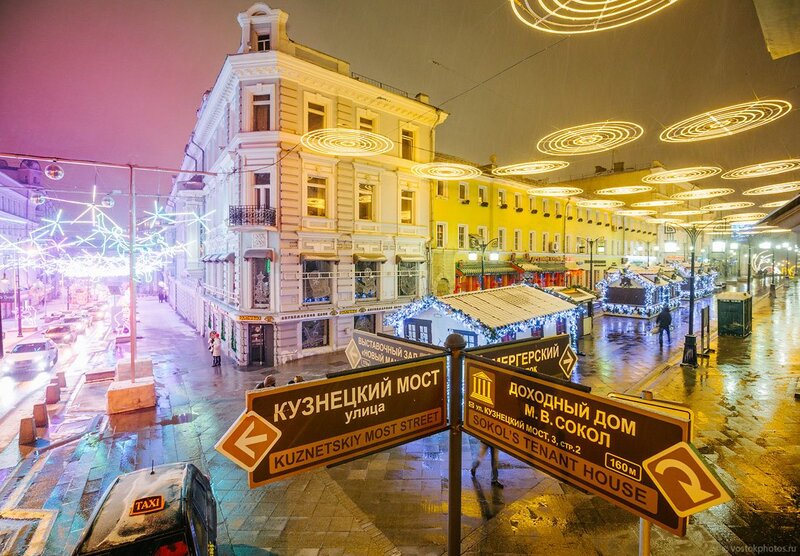 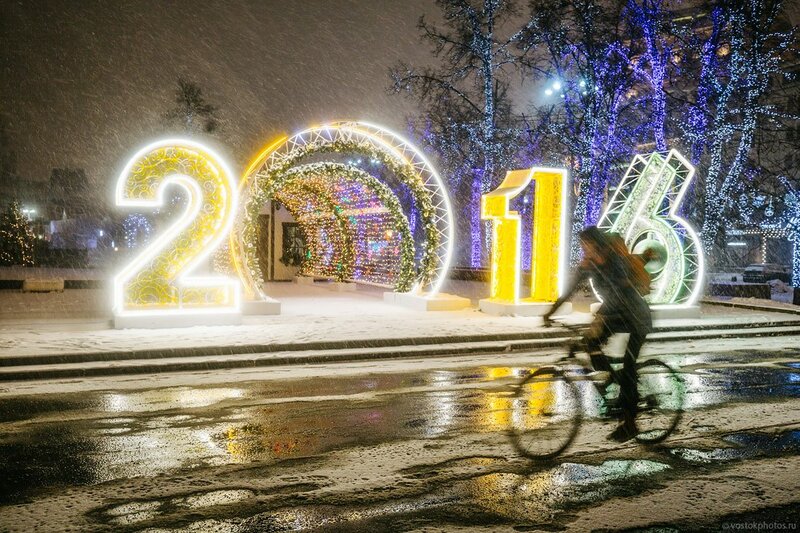 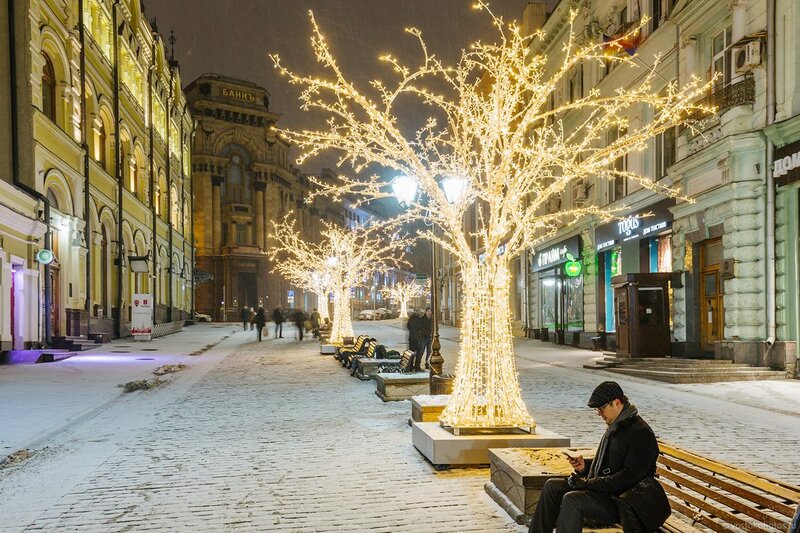 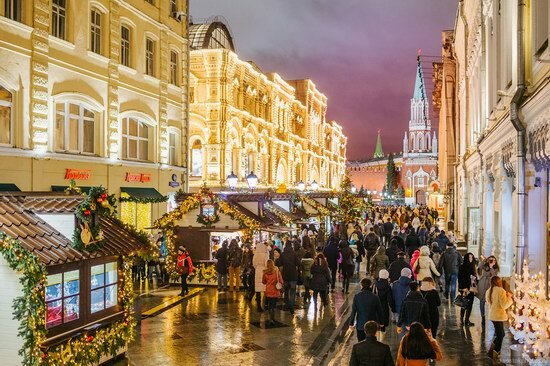 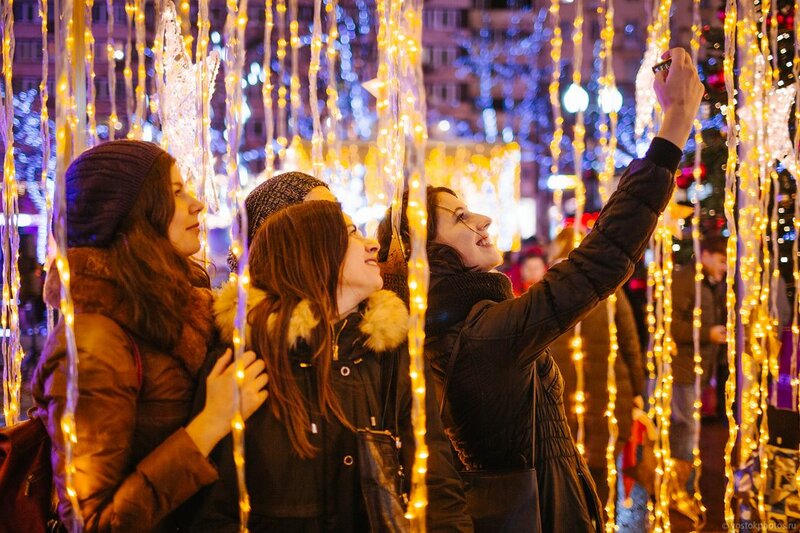 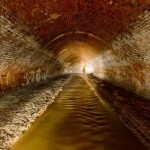 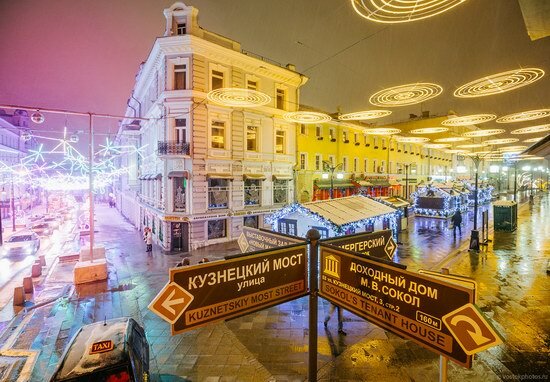 Let’s walk through the streets of the city and see how Moscow prepared to welcome the new year. 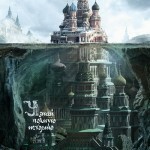 Photos by: Dmitriy Chistoprudov for VOSTOK agency. 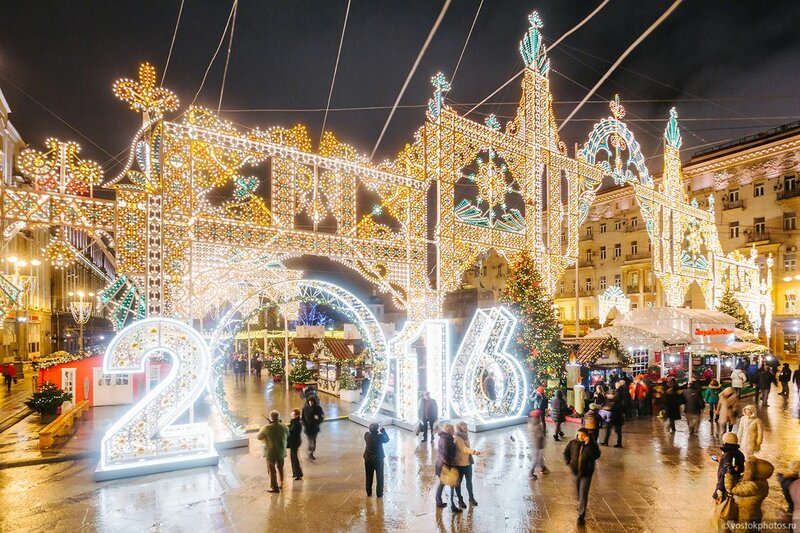 << Happy New Year 2016!